What is the best system of magic in a book or book series? While I give you one more day to get the last votes in on our Best Dystopia Poll (on the lower left side), let's get started on our January poll before it gets too late in the month. Magic systems vary greatly from authorial hand waving (it's magic....whatever), complicated systems of exactly what magic can do and how, all the way to every single person having their own unique magical talent with severe limitations. Which one is the best? "Best" might mean most interesting, most well thought out, most well explained, most imagination grabbing. Or perhaps you are more particular to described in exquisite living detail or just a funny cavalcade of "miscasts" when someone uses magic who can't handle it. Use whatever criteria you decide makes for the best magic system. 2- Since magic systems are typically part of the setting of a book, the nominations can be for a single book, a series, or several series that all use the same magic system. 5- You are nominating WRITTEN MAGIC SYSTEMS, not their movie portrayals. CGI epic Battle of Hogwart's fights might be very pretty, but if you find the Harry Potter magic system in the books to be a little stifling and inconsistent with what can be done with or without a wand in hand, you shouldn't nominate that world. True Source from Robert´s Jordan Wheel of Time. Seconded, although i wouldn't specify just True Source but the magic system in the series overall. I'll second both of these. Especially Butcher's Dresden series. The bard's musical magic in the Quarters Novels by Tanya Huff. I realize this might be an obscure one, but one of my absolute faves. In Shkoder, bards can see kigh, elemental creatures of air, fire, water, and earth. With their music and their Songs, the bards of Shkoder can command the kigh to do their bidding: carry messages across the land, ignite or extinguish fires, infuse the soil with fertility, or remove water from a flooded path. It is an utterly original concept of magic, and the stronger the bard, the more powerful he or she is with their elements. Some bards can command two or more elements. Annice can command all four: she Sings the four quarters. Mercedes Lackey's Elemental Magic series is very well done & gives a different type of magic. The Five Hundred Kingdoms series gives magic (& fairy tales) from the points of view of the Godmothers. Her Valdemar series gives some great explanations of different magic schools as well as having mind magic. Tamora Pierce's Tortall series showcases more traditional as well as wild magic. Her Magic Circle series covers young mages learning magic through crafting and nontraditional means. Er...that's more than two series, but at least I kept it to two authors! Second Mercedes Lackey's any kind of magic! I've always been a fan of how magic is treated in Patricia C. Wrede's Dragons series. 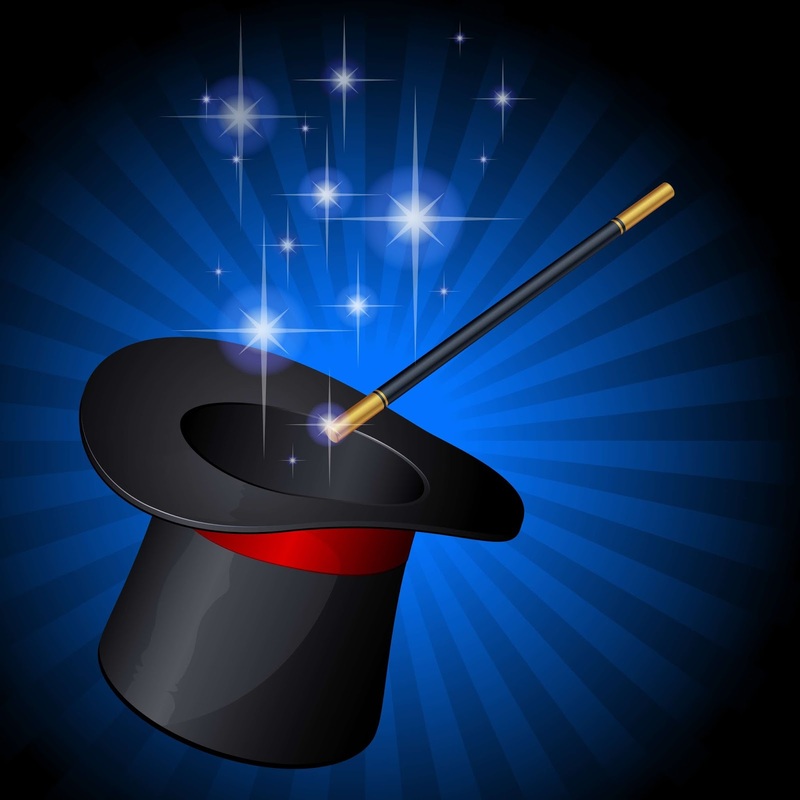 There is a good distinction between wizards, witches, dragons, and magicians, and how each of them uses magic. Primarily, though, I love how the magic of the Enchanted Forest is like a grid of threads that the King and Queen can feel and manipulate, it's tied specifically to their rightful rule. I like the system from Dickenson's Dragon and the George series. Lois Bujold's The Sharing Knife. Seconding Valdemar, seconding Wheel of Time. Nominating Dave Duncan's A Man of His Word series (Magic Casement, Faery Lands Forlorn, etc.) This was one of the first series I ever read, and Rap and Inos are among my favorite characters ever. Reserving my second nomination for in case I can think of the one on the tip of my tongue - otherwise I'll come back and pick one of the below. Including here others I'm very fond of in the hopes someone nominates them. The Spellsong Cycle (Soprano Sorceress); and the Order Wars, both by L. E. Modesitt, Jr.
Order and Chaos from the Recluse series by L.E. Modesitt Jr. Nomination: Ursula Le Guin's Earthsea books. Wizard of Earthsea, Tombs of Atuan, Farthest Shore, Tehanu. Bias: I first read them at a formative age, before I'd heard of Taoism. The showdown between Sparrowhawk and the Dragon of Pendor remains one of my favorite tense scenes. I love the interplay of perspectives: there's the school at Roke, with Master Windkey and Master Namer and so forth, but that's not the only way to understand magic, and "rules change in the Reaches". Also, bonus for Le Guin returning to the setting, decades after the trilogy, and bringing her own shifts of perspective to telling other sides of the story with "Tehanu". Second: The Sharing Knife (and sequels) by Bujold. I also love what "Harry Potter and the Methods of Rationality" did with Rowling's setting and system. I liked how Rick Riordan brought ancient Egyptian magic to life in The Kane Chronicles. Second Dickson's "Dragon & The George" first book in the "Dragon Knight" series. I second Wheel of Time's system, and I'll add a nomination for The Magicians series by Lev Grossman. I like that magic isn't easy in that series, it requires years of boring book work and precise wording and movement to make it work, but when it does it can tear down worlds. Nominating Jim Hines' Libriomancer series because (1) Magic with books, (2) LIBRARIES, and (3) Magic + Libraries + Books + Librarians! 1) The summoning magic from Patricia McKillip's "Forgotten Beasts of Eld." 2) The Witches' magic from the Diskworld Series. Seconding the nomination for the naming magic from the Earthsea series. That's still one of the most magical feeling magic systems I've ever read. Seconding Discworld. Witching is a bit like nursing, and counseling, and caring all over the place. I second Wrede's Dragon Series and Discworld. I'll nominate Riordan's Percy Jackson series (both of them). I like the interplay between magic and technology. Also nominate Patricia McKillip's Riddlemaster of Hed series. An amazingly organic approach to magic. Nora Roberts - witch magics from the Cousins O'Dwyer trilogy. She uses the same system in other series as well, but I think it was most detailed in that one. Margaret Weis and Tracy Hickman's "Death Gate Cycle"; there were several different expressions of it, including tattooed runes and song/dance. I nominate Sympathy from the Kingkiller Chronicles by Patrick Rothfuss. I second the nomination of the Kingkiller Chronicles, but I wouldn't limit it to Sympathy (although I do love it); Naming is what Rothfuss calls the "real" magic.